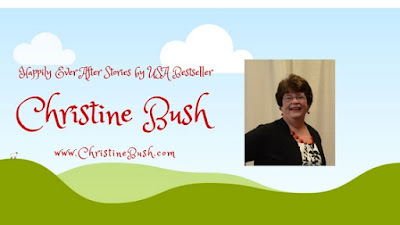 Sweet Romance Reads: July Book Blast with Christine Bush! 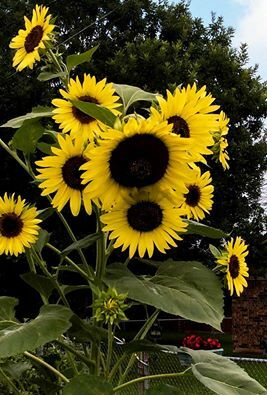 Summertime is in full swing! Our blog continues with exciting deals and steals to find your next exciting reading experience in the world of sweet romance! A big wave to my current readers, and a big invitation to blog newcomers! We are happy you are here! 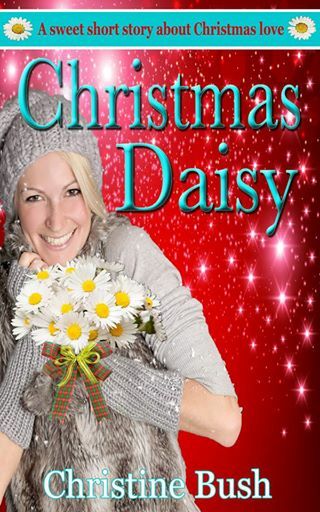 The next gift for our readers this summer is a Christmas novella titled “Christmas Daisy”. 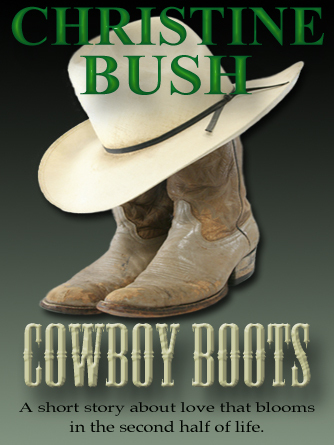 This book is also FREE on July 9th and 10th. Nothing like celebrating “Christmas in July” with a heartwarming story. This one is about a teacher in a small alternative school in Philadelphia. I know we have a lot of teachers and moms reading here. I hope you love this one! Feel free to share and tell your friends. And I’d love to hear how you like these stories! Christine, both books sound terrific. Thanks for sharing. Please try again! Link now works and is extended to 7/11! Christmas in July works for me, Christine. Both books look great, and your covers are gorgeous, BTW. Thanks!